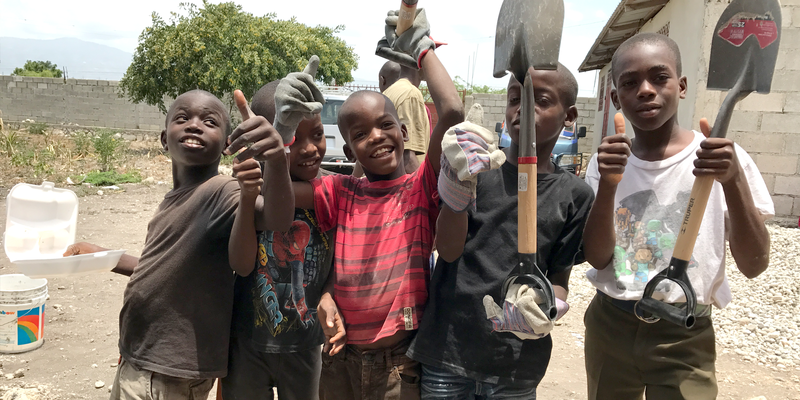 Louisiana Reach Haiti – Restoring Families. Transforming Lives. 80% of orphans in children are economic orphans and have families. We are working to reunite these orphans with their families. In September of 2010, I took my first trip to Haiti looking for a way to help after the devastating earthquake. Just a couple of days into the trip, I was captivated. This trip was a paradigm shift for me as I came to grips with third world poverty and the immense complexities of caring for abandoned children. The Lord placed a passion in my heart for this place. Now, eight years later, that passion remains resolute for this beautiful country and its amazing people. 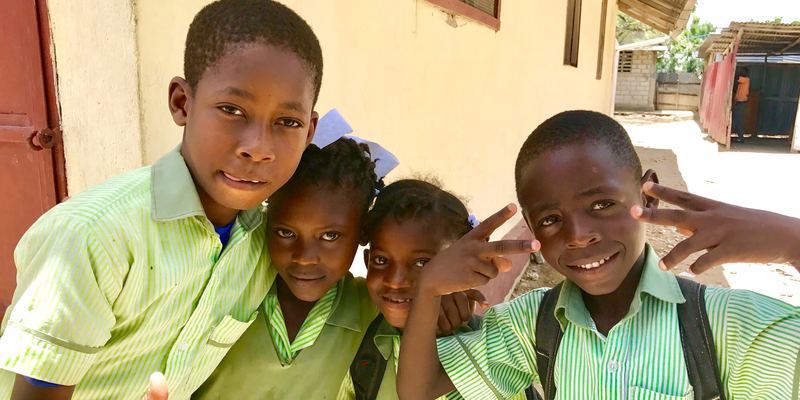 Louisiana Reach Haiti is a 501.c.3 formed to bring other likeminded friends together in close partnership with the Haitian church to restore families and transform lives through the love of Jesus Christ. Upon hearing the news of the Haiti earthquake in 2010 I was put on standby as a chaplain with the Southern Baptist Convention. 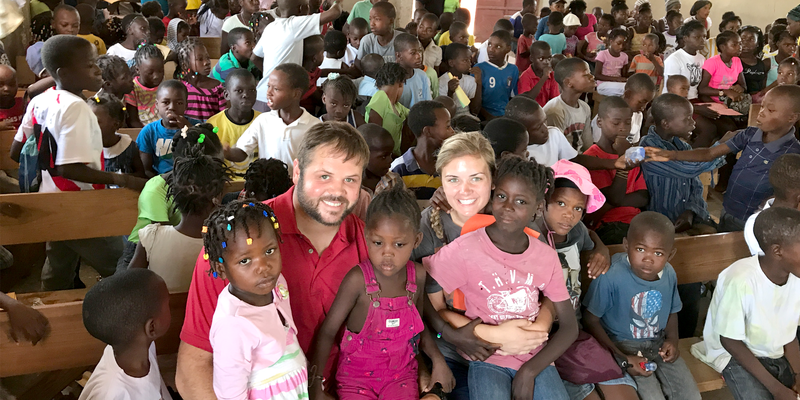 In March of that same year I was on the ground of Port-au-Prince assisting a medical team and sharing the good news of the Gospel with the Haitians. Having been in Haiti for three different mission trips God has created a special place in my heart for all the people of Haiti. I have committed to returning to Haiti every year and assembling a team of others from my church to go. We are people passionate about Haiti that have developed a deep love for the country of Haiti and its people. 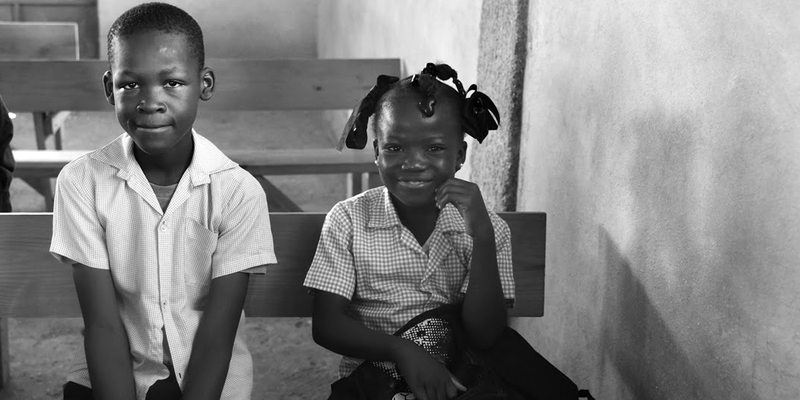 We believe the best way to make a difference in Haiti is through God’s people of Haiti. We are about meeting the needs of children. The spiritual, physical needs of love, water, food, shelter, health, and education. We are about orphan prevention. We never want to create orphans. We want to help struggling families stay together. We never want a family to have to make the gut wrenching decision to give their child away because they believe there is no other way to care for that child. We are not to create orphans. We are not a place for adoption. 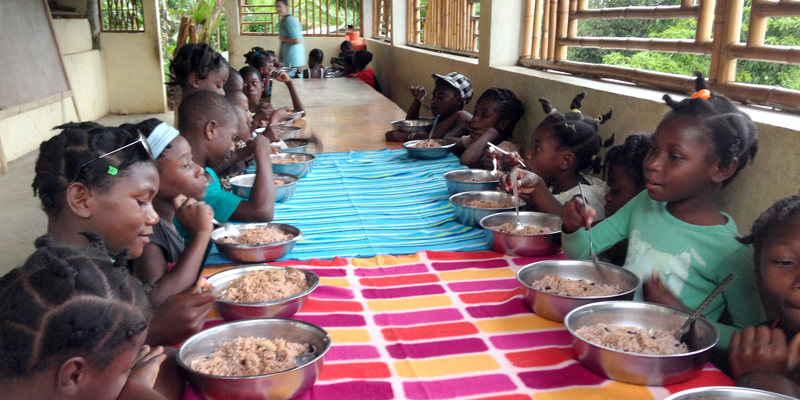 We support adoption and there are many orphanages in Haiti that provide a path for adoption. We have chosen to raise these children to be well educated individuals that will make a difference in Haiti. We are not Americans coming to save Haiti. 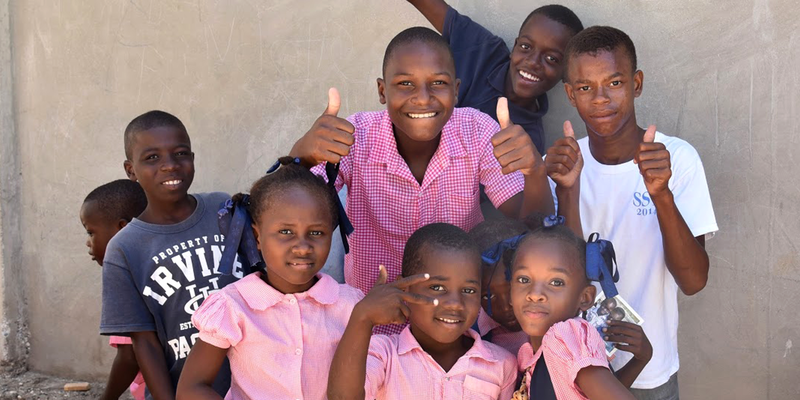 Giving is quick, easy, and can make a world of difference for the children of Haiti. Text to Give, or Click Here.